The deadline for the room discount is 4/9/19. the worksheet has been posted on the secondary launch page. 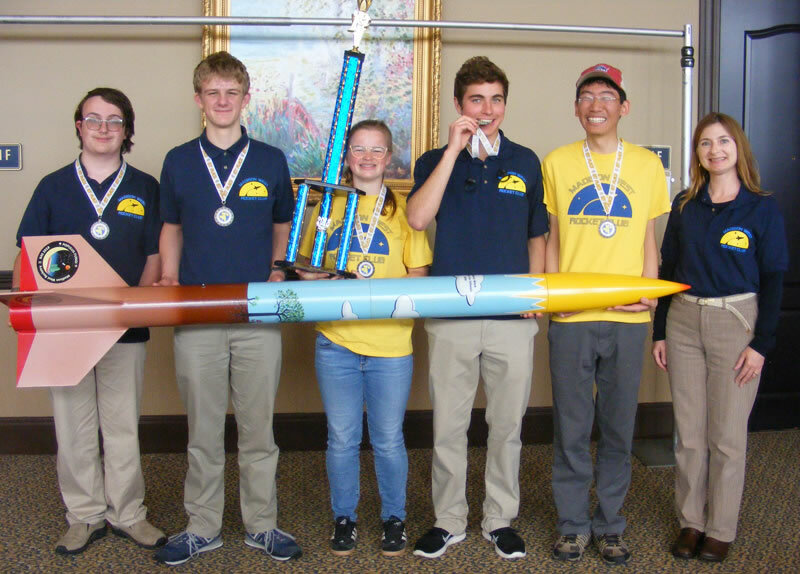 Sheboygan has been Wisconsin's home of Rockets For Schools since its inception in 1995. 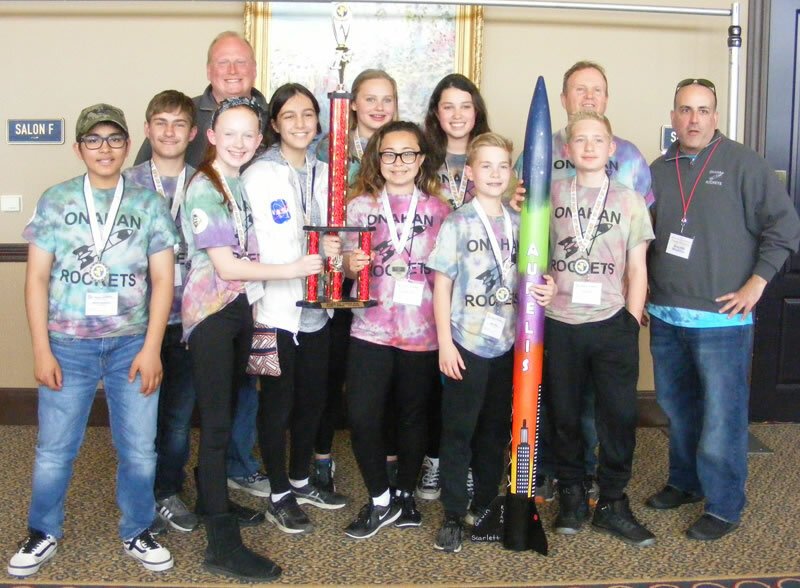 Each year, more than 300 students from Wisconsin, Illinois, Iowa and Michigan have participated in successful launches at Spaceport Sheboygan. 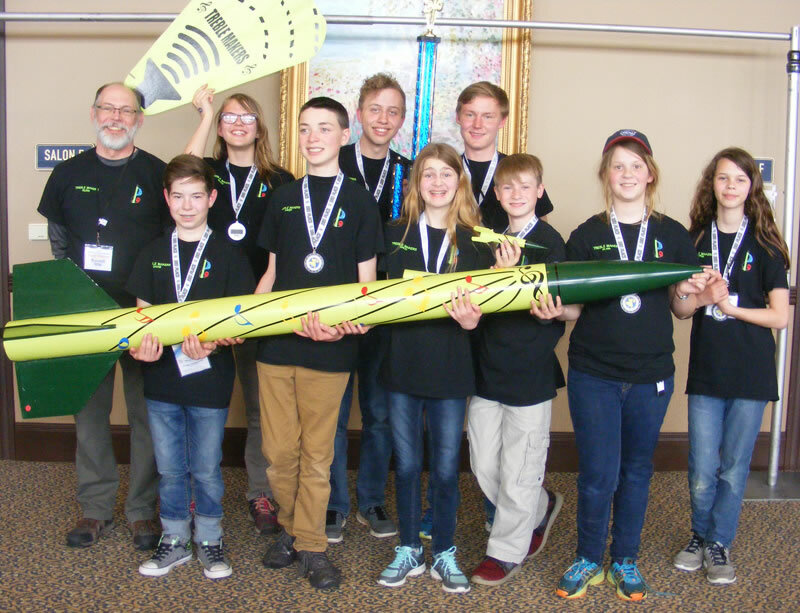 From 2001 through the present, students from Sheboygan County have also been involved in an elementary-level rocket launch. 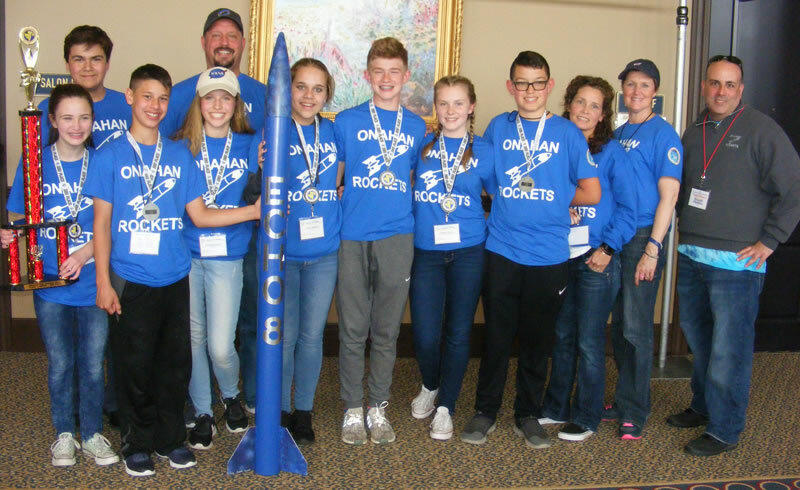 Rockets For Schools provides an opportunity for all U.S. students in grades 6 through 12 to learn about aerospace technology, scientific experiments, and space launches. Student teams construct a rocket equipped with a powerful motor that lifts it to high altitudes. Besides constructing their rocket, students design a payload experiment to fly in their rocket. In addition, students give an oral presentation and prepare a visual display of their experiment to exhibit at the event. Organizers hope that the hands-on experiences such as this will encourage students to pursue further education and explore careers in space-related fields. 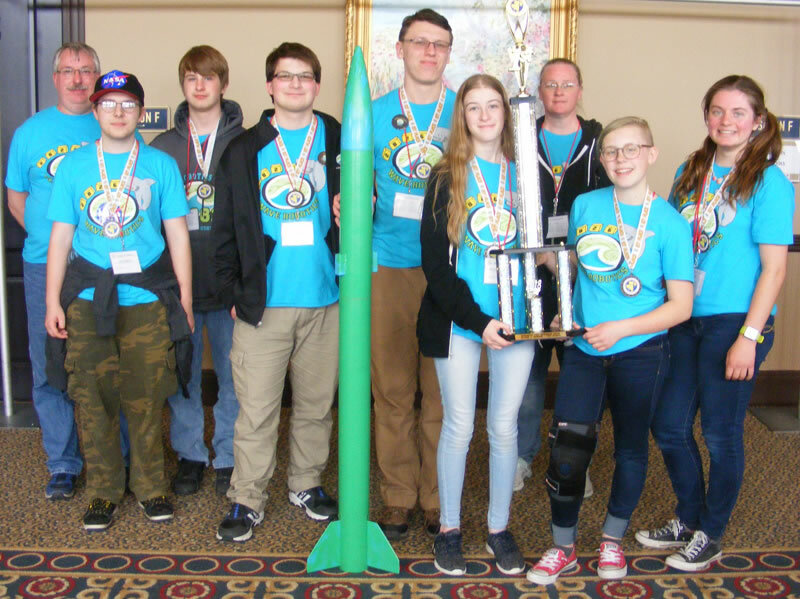 Rockets For Schools is a firmly-established, high-quality program of the Great Lakes Spaceport Education Foundation. 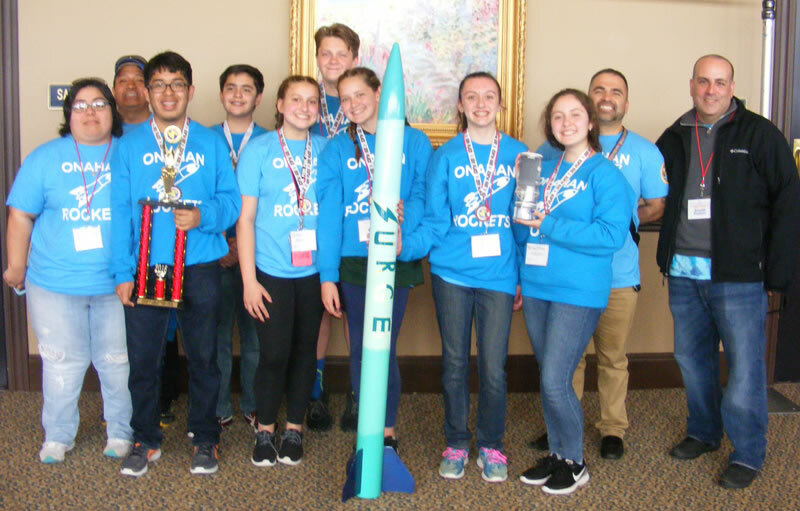 The Rockets For Schools program addresses several national education standards by its hands-on, minds-on approach to science and technology. COME AND WATCH THE STUDENTS LAUNCH THEIR TEAM ROCKETS ON SATURDAY!